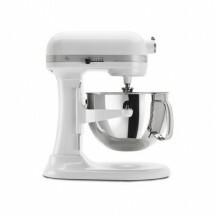 Commercial mixers are an essential part of your commercial kitchen food prep area. 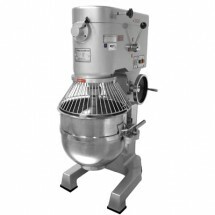 Commercial mixers are usually stand alone units that can mix, fold, beat and whip most food ingredients, without the constant participation of an operator. Thunderbird ARM-40 40 Qt. 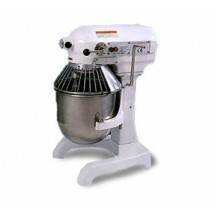 Planetary Mixer Sold As: 1 ea You're pre-approved for a cash advance! 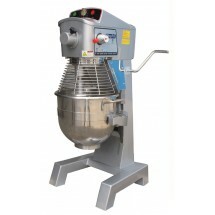 Omcan (FMA) 19196 Heavy Duty Spiral Dough Mixer 53 Qt. (50 Liter) Sold As: 1 ea You're pre-approved for a cash advance! 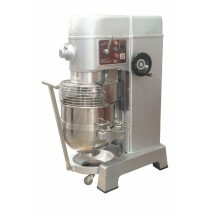 Alfa International APM-20 20 Qt. 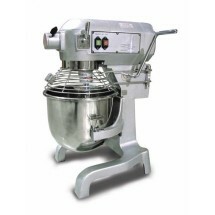 Bowl Capacity Commercial Precision Mixer Sold As: 1 ea You're pre-approved for a cash advance! 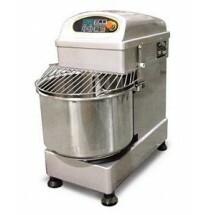 Thunderbird ARM-30 30 Qt. 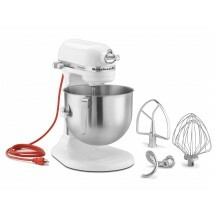 Planetary Mixer Sold As: 1 ea You're pre-approved for a cash advance! 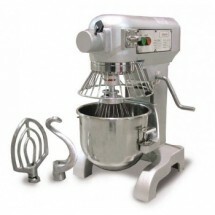 Omcan (FMA) 17836 Baking Mixer with Guard and Timer 30 Qt. 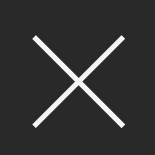 Sold As: 1 ea You're pre-approved for a cash advance! 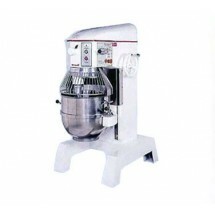 Alfa International APM-30 30 Qt. 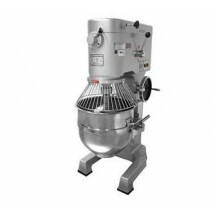 Bowl Capacity Commercial Precision Mixer Sold As: 1 ea You're pre-approved for a cash advance! 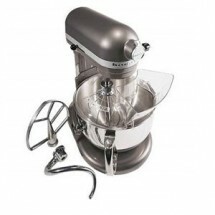 Atosa PPM-60 Heavy Duty Planetary Mixer, 60 Qt. Sold As: 1 ea You're pre-approved for a cash advance! 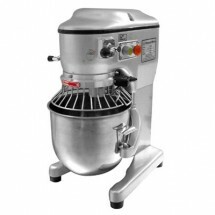 Alfa International APM-40 40 Qt. 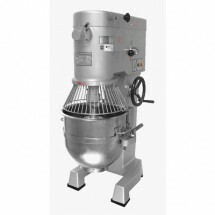 Bowl Capacity Commercial Precision Mixer Sold As: 1 ea You're pre-approved for a cash advance! Alfa International APM-50 50 Qt. 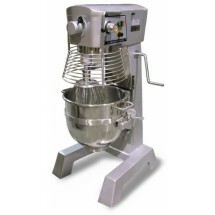 Bowl Capacity Commercial Precision Mixer Sold As: 1 ea You're pre-approved for a cash advance! Thunderbird ARM-60-3SP-EL 60 Qt. 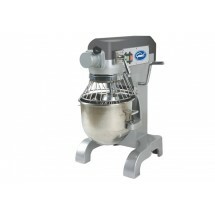 Planetary Mixer Sold As: 1 ea You're pre-approved for a cash advance! 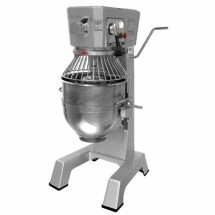 Thunderbird ARM-60-6SP-EL 60 Qt. 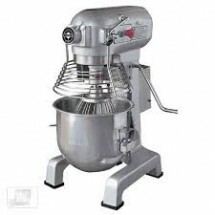 Planetary Mixer Sold As: 1 ea You're pre-approved for a cash advance! 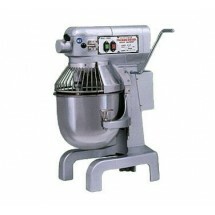 Omcan (FMA) 19999 General Purpose Mixer 60 Qt. Sold As: 1 ea You're pre-approved for a cash advance! 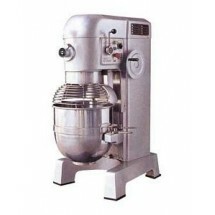 Alfa International APM-60V 60 Qt. 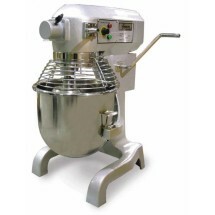 Bowl Capacity Commercial Precision Mixer Sold As: 1 ea You're pre-approved for a cash advance! 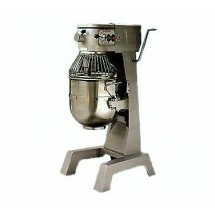 Thunderbird ARM-80 80 Qt. 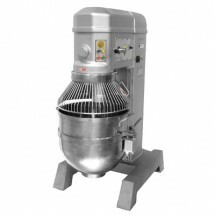 Planetary Mixer Sold As: 1 ea You're pre-approved for a cash advance! 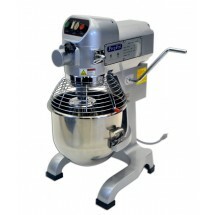 Alfa International APM-60HD 60-80 Qt. 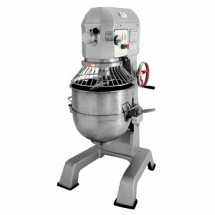 Bowl Capacity Commercial Precision Mixer Sold As: 1 ea You're pre-approved for a cash advance! 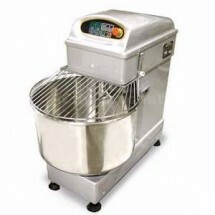 Alfa International APM-80EL 80 Qt. 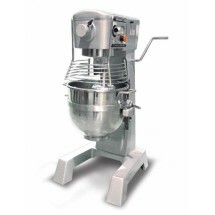 Bowl Capacity Commercial Precision Mixer Sold As: 1 ea You're pre-approved for a cash advance! 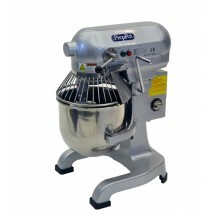 Alfa International APM-140 140 Qt. 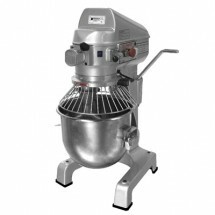 Bowl Capacity Commercial Precision Mixer Sold As: 1 ea You're pre-approved for a cash advance!